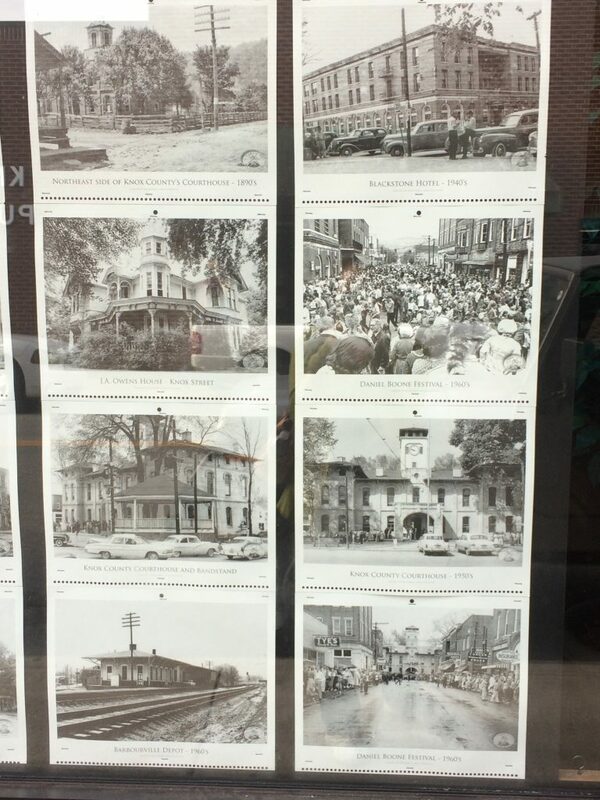 Knox County, Kentucky is an area steeped in history and tradition. A small county in Eastern Kentucky, families have lived here for generations and are proud of the area they come from and the culture they have. 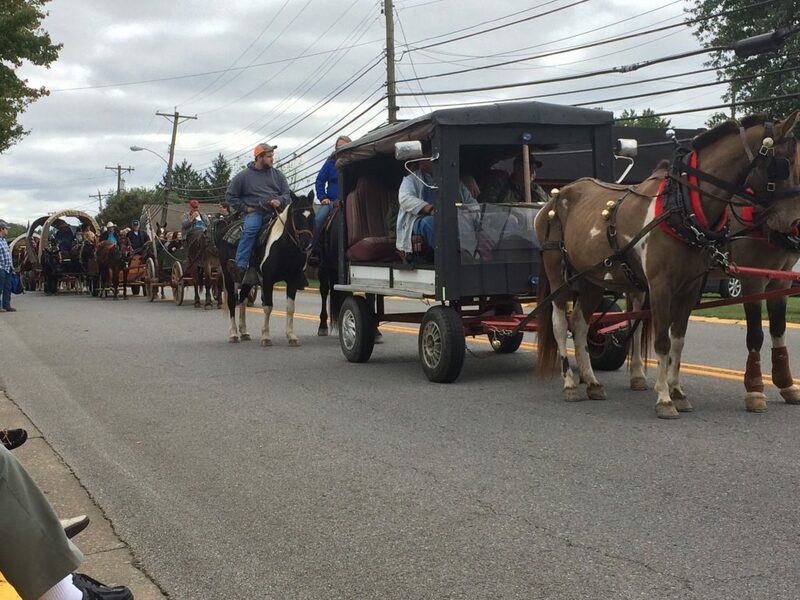 One of these traditions is the annual Daniel Boone Festival. 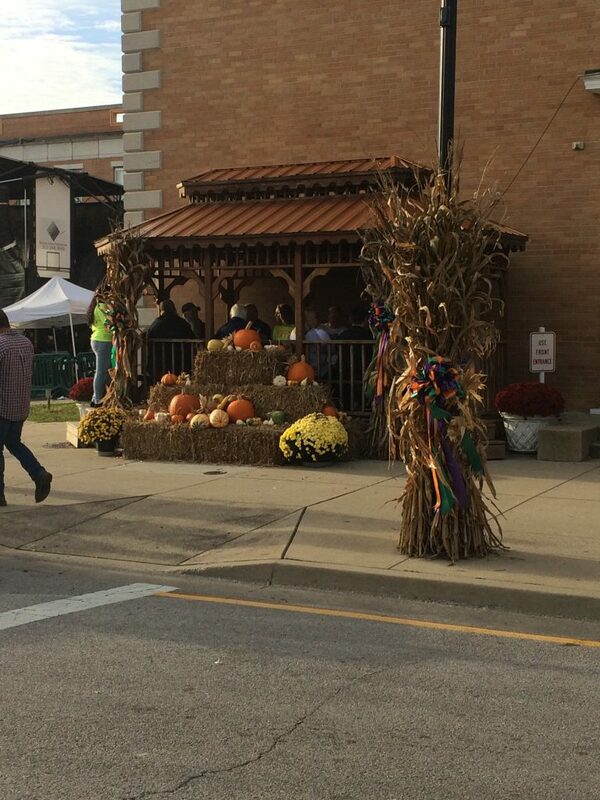 This is a weeklong festival which takes places every October and is such a vital and integral part of life here, that the school systems actually time their fall breaks to the Daniel Boone Festival so that students and their families are able to partake in the festivities. Daniel Boone was an American frontiersman who helped open up the West to pioneers during the 1700’s. One of accomplishments that he is most famous for is the widening of the Cumberland Gap. While known of before and widely traveled by the Indigenous Peoples of North America, Daniel Boone helped to widen the path and make it easier for settlers to move westward. This festival was created in 1948 by Dr. Karl Bleyl of Union College who, with the help of Union College’s senior class, aimed to change the negative perception of Kentuckians by celebrating the pioneering spirit which still resides in this area as well as the signing of the Cane Treaty. The Cane Treaty, which was signed in 1948, is a treaty between Cherokee Nation and the people of Barbourville. In essence, this treaty says that the people of the Cherokee Nation are free to come to the Barbourville area and gather as much cane – which is a very tall grass used in many types of wicker and woven arts – as they would like, if they come and partake in what would become the Daniel Boone Festival. This treaty is signed every year during the festival and is signed by a representative of the Cherokee Nation and representatives from the Daniel Boone Festival Committee, the city of Barbourville, Knox County, and the state of Kentucky. Growing up, my family and I moved around a bit and so, I’ve been lucky to have experienced many different types of cultures and festivals, but never have I ever seen something like this. In town, we have a main square – or Court Square – which houses most of the official government buildings as Barbourville is the County Seat of Knox County. During the festival, they block off the entire square so that everyone can freely walk around. Lining the block are small cabin-eque buildings which are built by the many churches in the area and sell a variety of foods during the festival. These range from traditional dishes such as chicken and dumplings to your standard carnival fare such as funnel cake and deep fried Oreos. All of the proceeds of these sales go directly back to the churches and in turn, the community. However, not only does the festival have food, but there are also different sorts of entertainment. Along the center of the square are two open air stages. 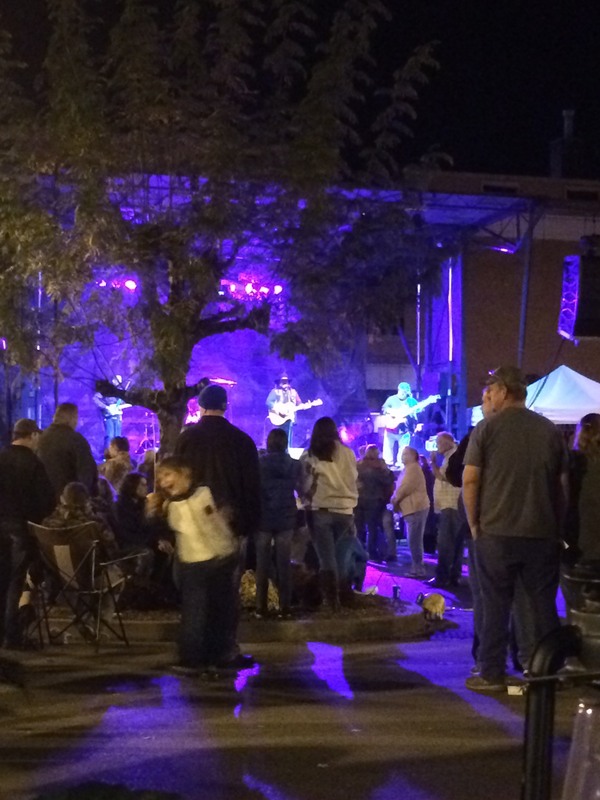 One of which has performances during the day from groups among the community and surrounding areas and the other is a concert stage which hosts the various artists that are brought to town. This year they welcomed Chad Rogers, Ricochet, Ryan Nelson, and Buddy Jewel. These concerts are free to the public and a great source of ambiance during the festival. Perhaps the most exciting part of the weeklong event are the rides. The town brings in a plethora of rides like the Pirate Ship, Music Express, and the Fireball. What’s fascinating about these rides is that they double as a fundraiser for Knox Central High School. The school sells discounted tickets every year and some of the funds help go to the junior class. It’s such an interesting symbiotic relationship. 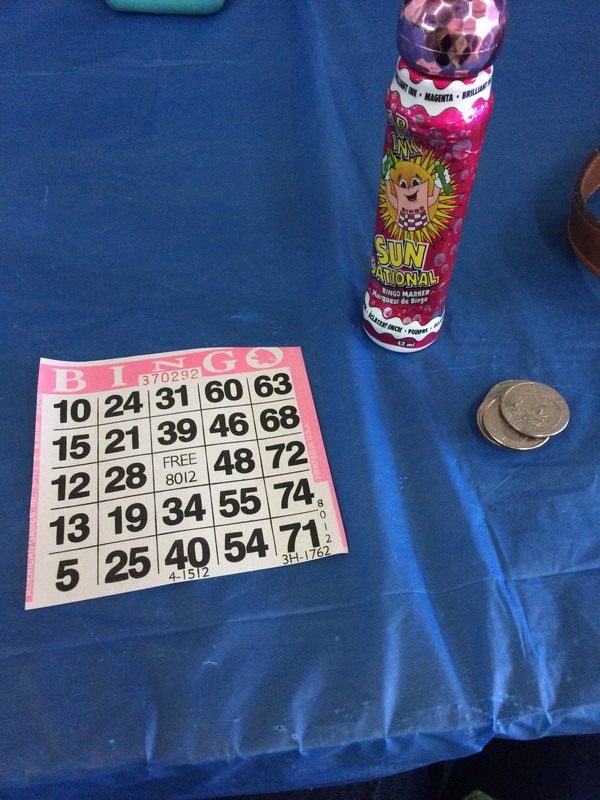 Likewise, Barbourville Independent Schools also has a fundraiser during the festival, but instead of ticket sales, it’s Bingo. For $0.25 per card, you can play bingo and if you win, you win a monetary prize. Most of the proceeds go to the junior class for their various events and both the parents and students of the class help to run the bingo hall. It’s so neat to see how the community really embraces the Daniel Boone Festival and how the schools use it to help raise money to give their students more opportunities. 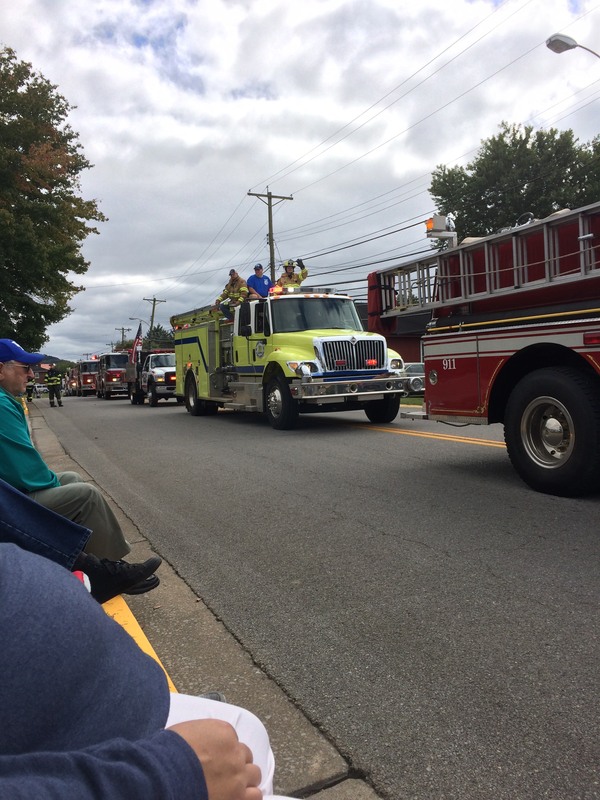 Finally, and perhaps the most beloved part of the Daniel Boone Festival is the Daniel Boone Royalty Race and the Parade which takes place on the last day of the festivities. The Daniel Boone Royalty Race is an event put on by the GFWC KY Barbourville Junior Woman’s Study Club and is, at its core, a pageant. Girls who live in Knox County in Kindergarten, 6th, and 11th grade can compete to become Miniature Queen, Princess, and Queen respectively. These girls wear handmade Daniel Boone Dresses created in the style of what pioneer women would have worn in the past. While the coronations take place on the first day of the festival, all the competitors, if they so desire, are able to participate in the parade and show everyone their costume. The proceeds of this competition go to putting on the Daniel Boone Festival as well as GFWC KY Barbourville Junior Woman’s Study Club, which like many of the other events, go back to the community. Where I’m from, we don’t have anything like this, but from what I saw and experienced, and the many stories I’ve been told, I wish that we did. I love the fact that the festival, in essence, acts as a giant reunion bringing people home to spend time with their family and friends. I went with a friend of mine from one of the schools I work at, and as she showed me around, every few feet we were stopped by one of her many past students. Each of them were so excited to see her and tell her what they had been doing since they last saw each other. I’ve only lived here for less than a year, but it was really neat in that when some of my students saw me, they came over and talked. Even though I had seen some of them less than a week ago while we were in school, they were still really excited to tell me all about what they had been doing during fall break. I may have been a stranger a year ago, but as I saw familiar faces and we talked, I felt like I was a part of the community. 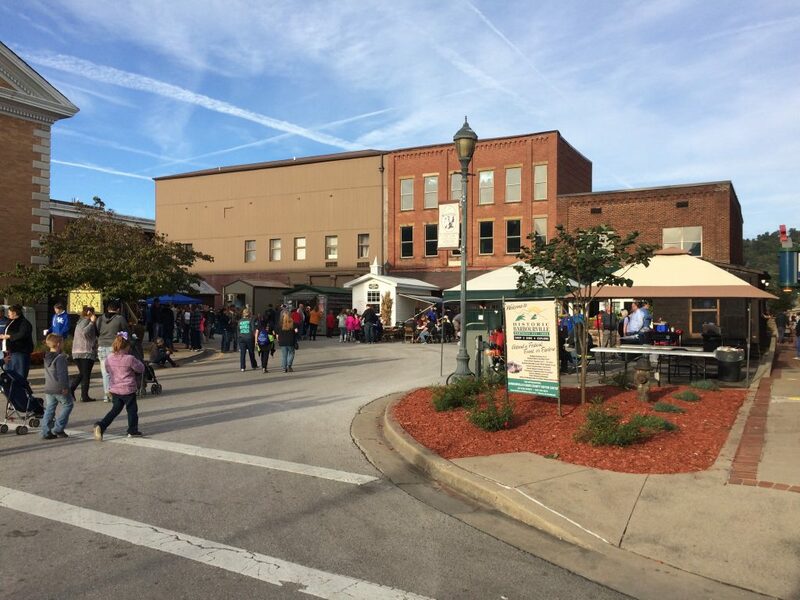 The Daniel Boone Festival brings people together and in a time where it seems like we’re are spending more and more time isolated from each, being together and being able to better understand one another, might just be what we need. There is so much more which takes place during the festival, but to detail that all out, it would take thousands upon thousands of words, and nothing I could describe would do it justice. Perhaps the easiest thing to do is to simply remember Knox County and Barbourville and maybe one day, if you ever find yourself in Eastern Kentucky during one of the many beautiful weeks of October, bring yourself to this small town, and I promise you’ll be in awe as well. From the decorations, so perfectly fit for fall, to the booths and delicious homemade food, from the people dressed up like pioneers and all of the amazing handmade costumes, to the excitement and joy the children have around the festival, to the sheer pride the community puts into this weeklong event: I am glad I got to experience this and so happy to share my experiences with all of you. This truly has been an adventure I’ll never forget.